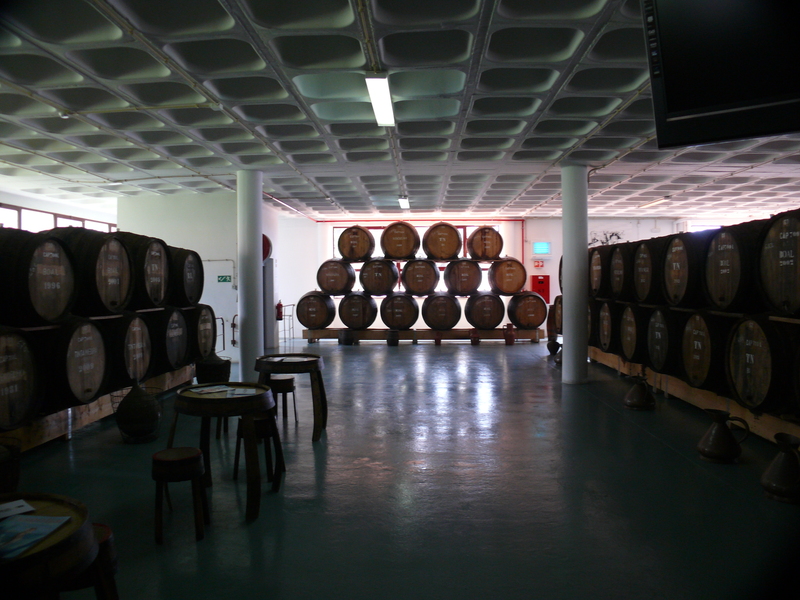 Anoth er trip to Camara de Lobos is required to visit Henriques and Henriques very modern facility of one of the most highly regarded Madeiran wine producers. 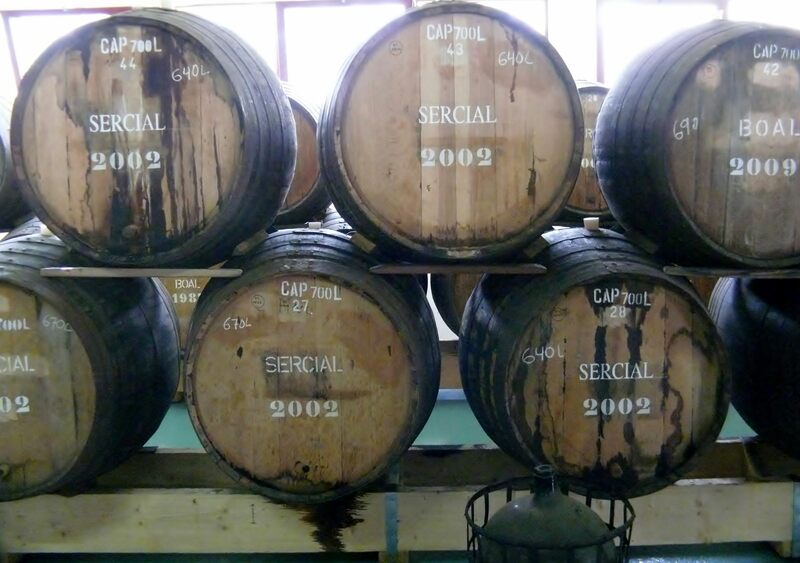 Henriques and Henriques produce some exceptionally highly regarded Madeira wine and is widely available across the island and at the airport and in the UK in Waitrose supermarkets. It is often possible that organised tours will call at the Henriques and Henriques tasting rooms, and if you engage a taxi to tour the western part of Madeira, Camara de Lobos and this winery are en-route. 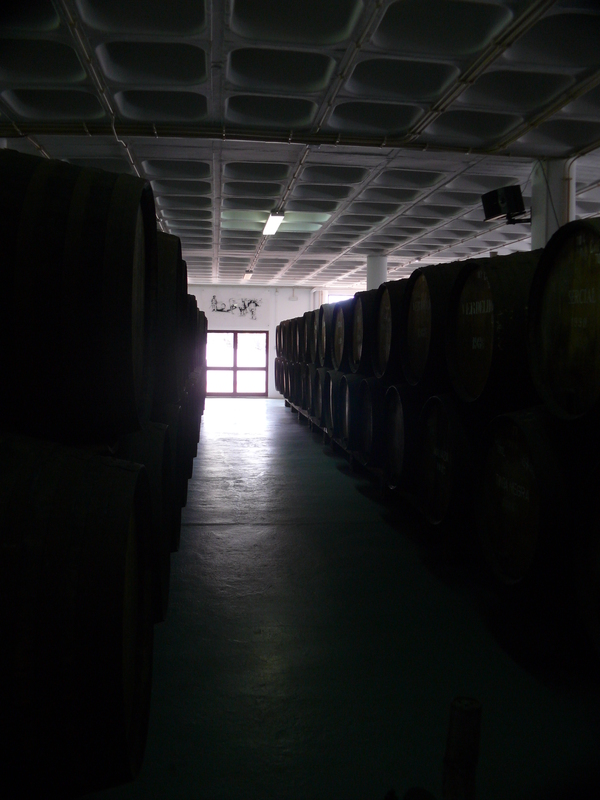 The winery in Camara de Lobos is quite new and well worth visiting to see the range of barrels in the canteiro process. 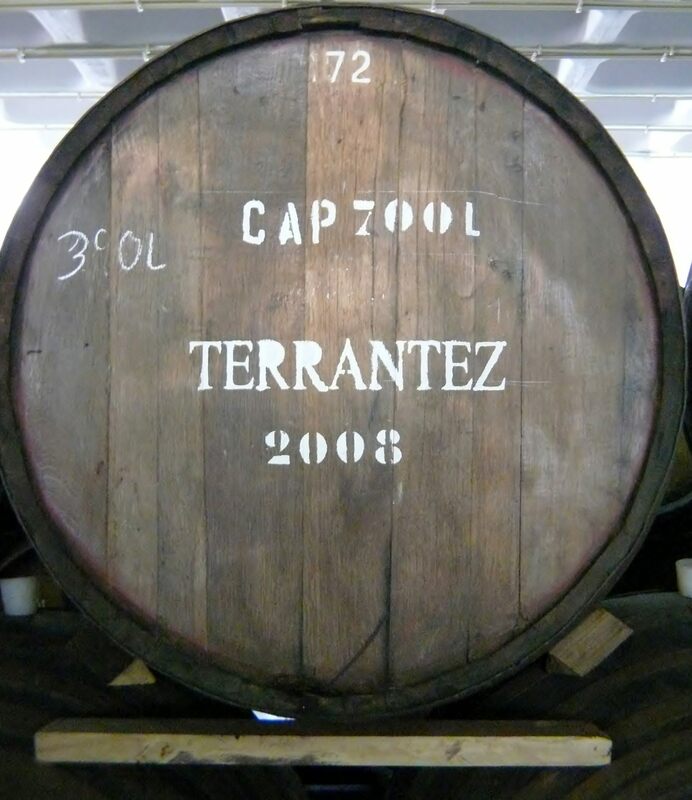 The winery has an impressive range of wines maturing in its warehouse and is exhilarating and almost intoxicating to walk through the barrels of wine gently aging in the canteiro process. The facility is modern but the traditional aging method, canteiro produces some wonderful wines. Henriques and Henriques wines are often seen in Waitrose in the UK, but I have only seen the younger wines on the shelves. Tesco also appears to be stocking one or two Henriques & Henrigues wines…..buy on sight is my advice along side the Duke of range from Blandy’s. One to try and buy on a budget: The dry “Monte Seco” is a wonderful aperitif, and great value too, it is only a 3 year old – unbelievable. Try this wine instead of a dry sherry, you will not be disappointed. Henriques and Henriques make my favourite Malmsey at 10 years old…. it is exquisite and a wonderful 20 year old Terrantez.